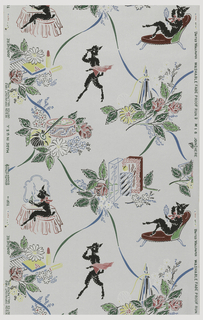 Objects Involving United Wallpaper, Inc. 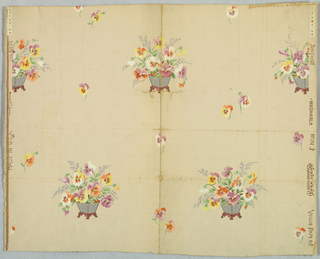 Gift of Mrs. Arthur Gerpoltz. 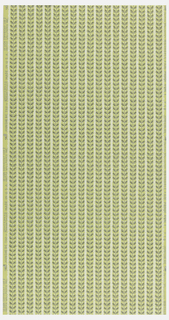 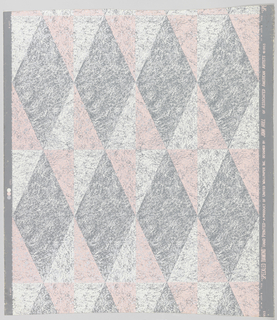 47 x 45 cm (18 1/2 x 17 11/16 in.). 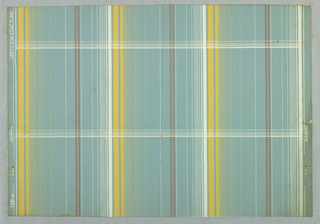 Gift of George H. Fitch. 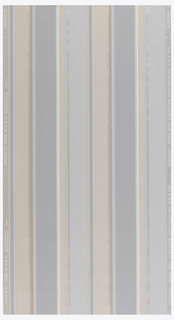 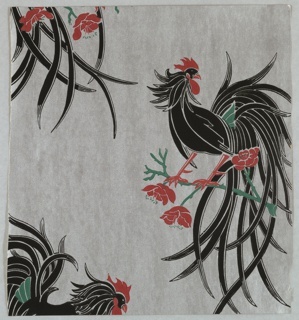 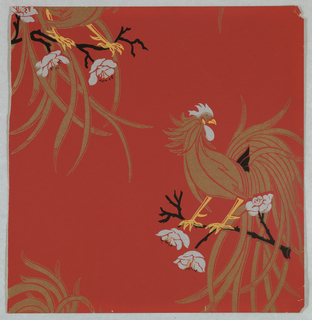 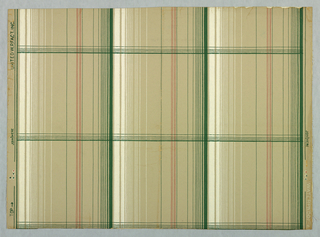 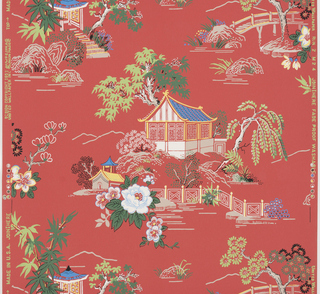 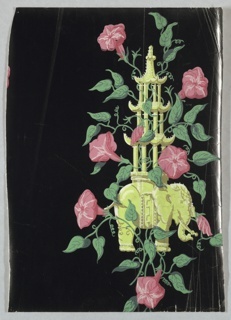 This object was made by United Wallpaper, Inc. and Asam Brothers. 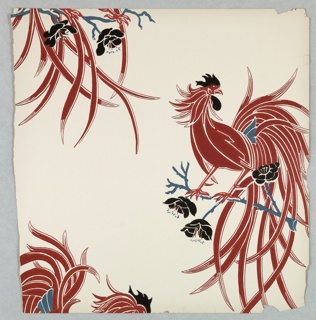 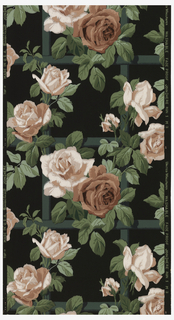 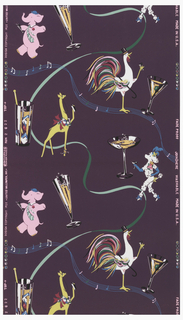 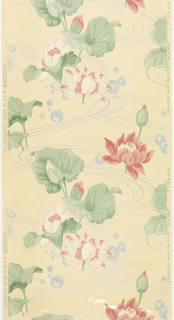 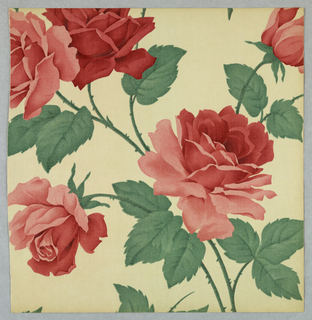 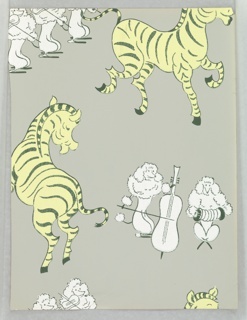 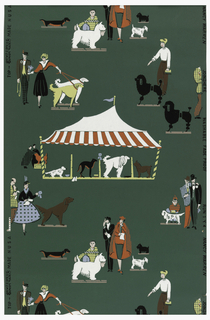 This object was made by United Wallpaper, Inc. and Richard E. Thibaut, Inc..